Come see for yourself! The Linden community is looking forward to meeting you! On a rolling basis, we regularly host families who would like to see what Linden is like. Typically, a family/couple visits for a shabbos. You will receive warm, home hospitality for your stay and Shabbos meals arranged with various Linden families. 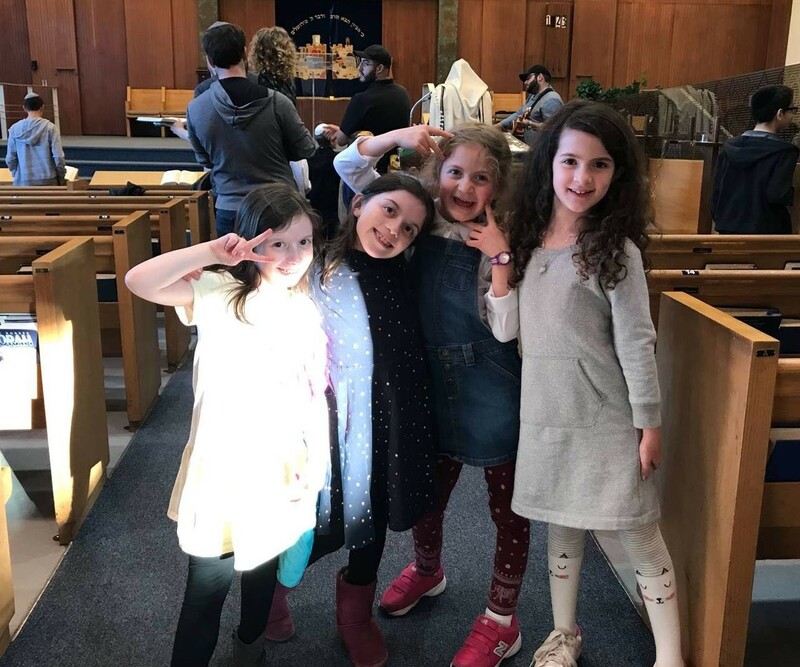 Bring your children to our supervised youth groups- complete with activities, games, parsha and davening- starting at 9am, when the main shul begins. After davening you will get to meet all of our families at a delicious kiddush and learn more about why we all love living in Linden. Can't make it for Shabbos? Come drop by on a Sunday or for one of our fun social activities throughout the year. Please fill out the form below and our Membership representative, Janet Leibowitz, will get back to you very soon.